CMO Jonathan Mildenhall also posted his own apology for the campaign on Thursday. Airbnb has been apologizing to consumers and employees since Wednesday night for ads placed around San Francisco that were critical of schools and libraries. The ads – one of which read, "Dear public library system, we hope you use some of the $12 million in hotel taxes to keep the library open later" – will be taken down immediately, according to Airbnb. 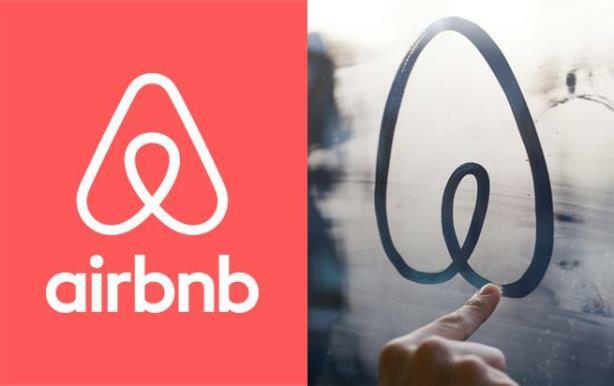 An Airbnb spokesperson told The Huffington Post this week that the campaign’s goal was to highlight the hotel tax contributions made by the company’s guests and hosts, but it took "the wrong tone." Jonathan Mildenhall, the company’s CMO, also tweeted an apology on Thursday immediately following a Twitter post by Airbnb. We apologize for Wednesday’s SF ads. They displayed poor judgment and do not live up to the values and humanity of our global community. The company is also saying sorry to its employees, according to an internal email obtained by CNET on Thursday. Airbnb CEO Brian Chesky wrote to staffers: "Yesterday I heard from so many of you about how embarrassed and deeply disappointed you were in us. You were right to feel this way." Chesky has not tweeted about the incident, and the company has not posted any updates on its Facebook page or blog. Despite the apologies, media members, communicators, and marketers have posted about the PR blunder on social media.